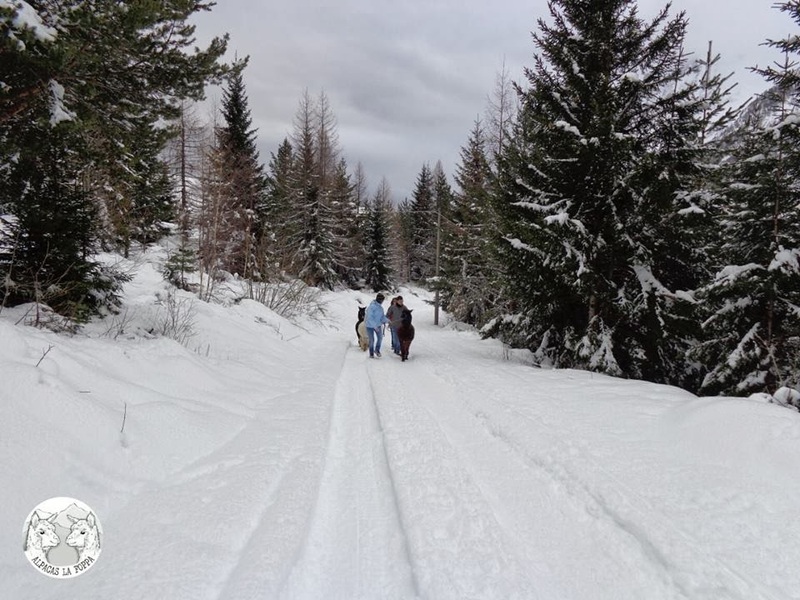 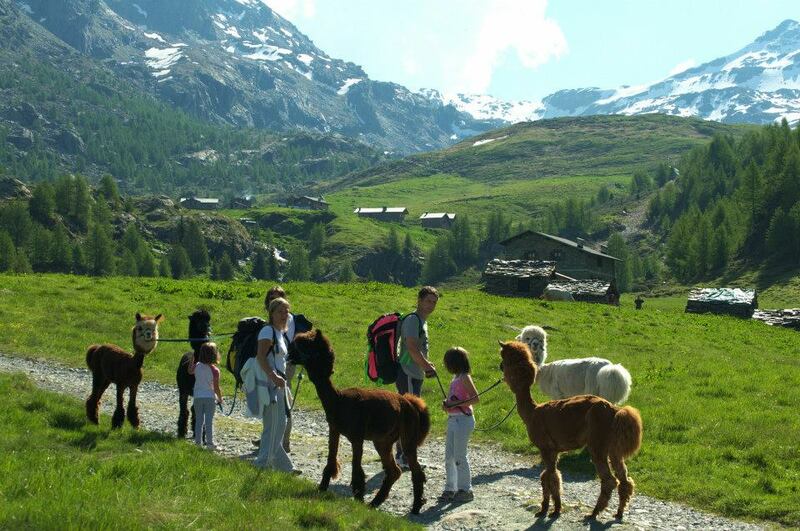 Come for a visit, you’ll discover a completely new way to experience nature! 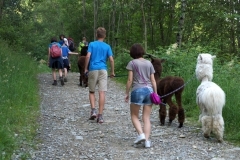 We’ll introduce you to our way to see nature throung our animals. 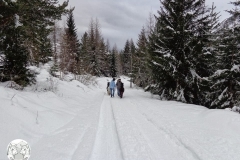 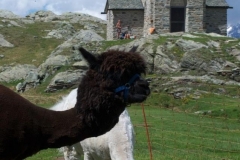 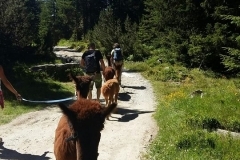 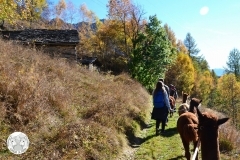 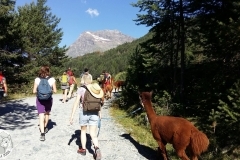 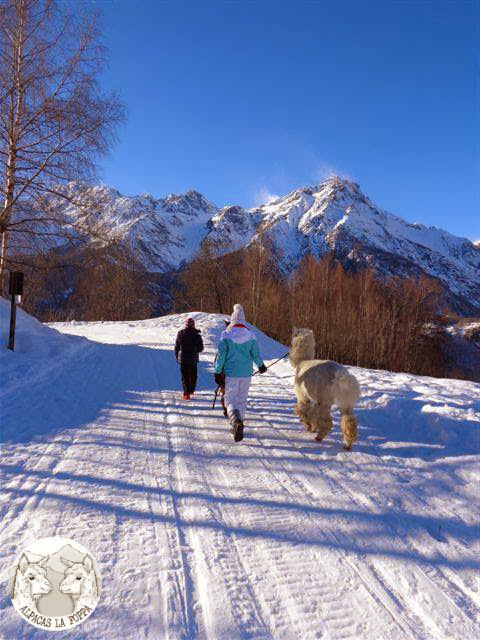 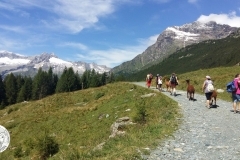 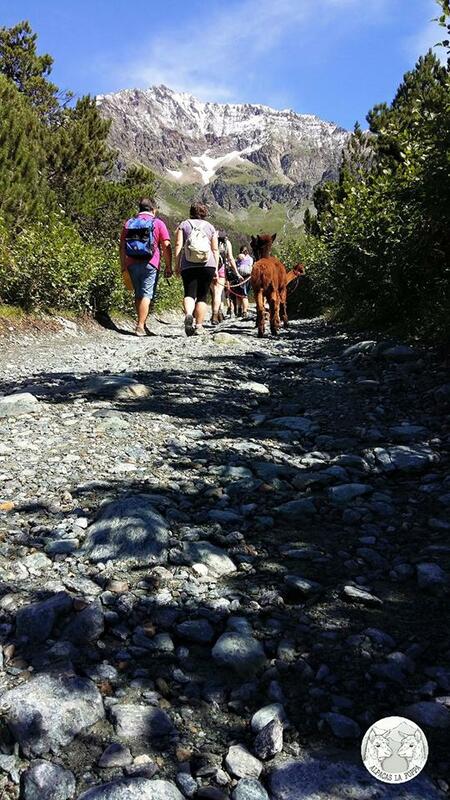 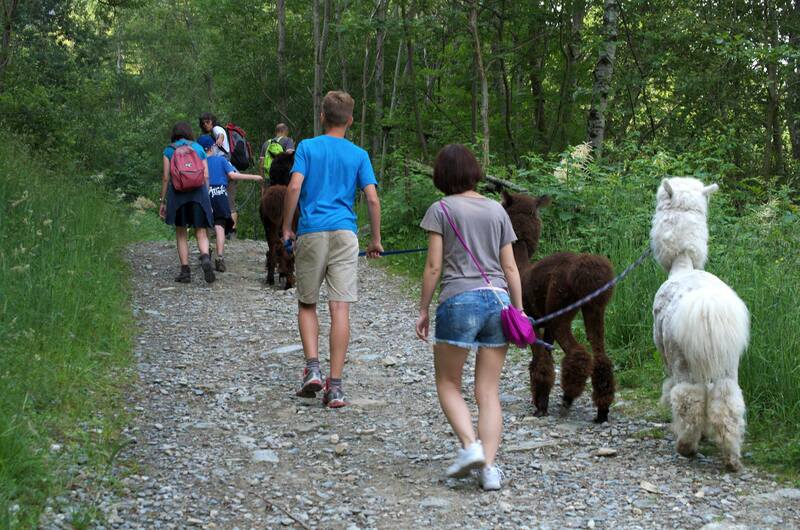 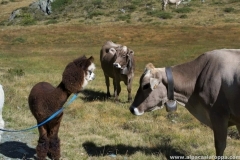 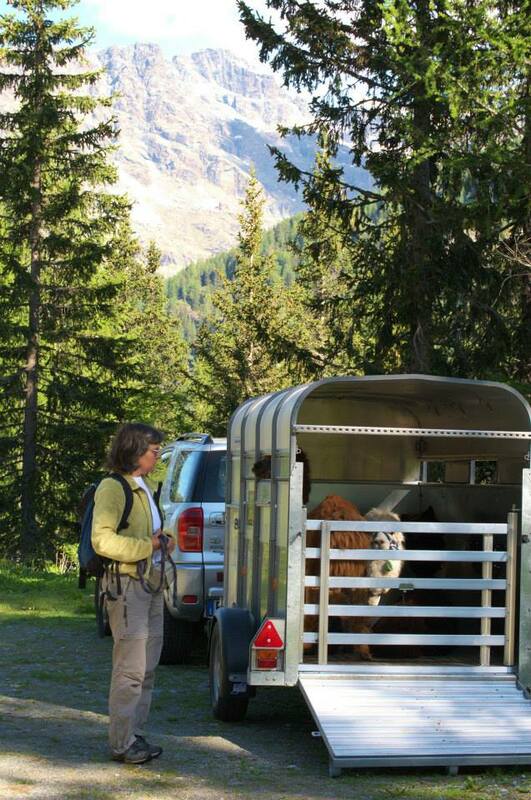 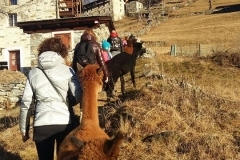 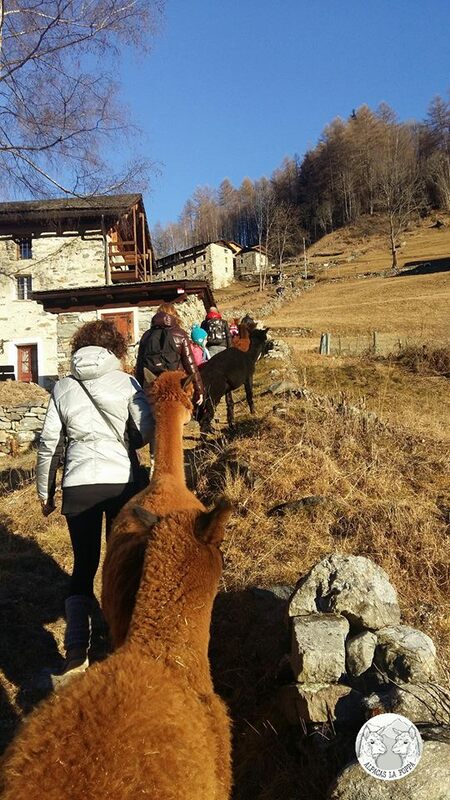 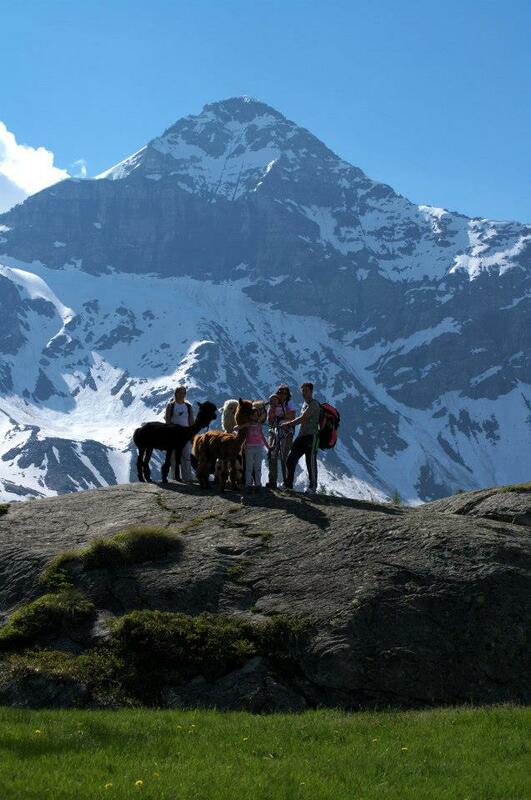 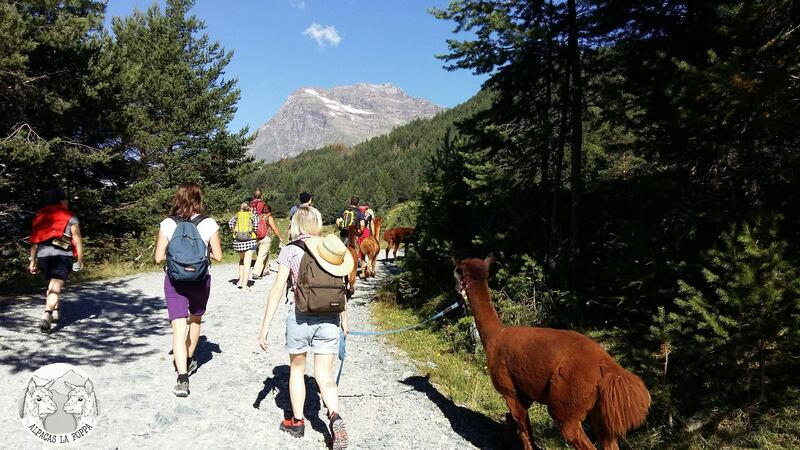 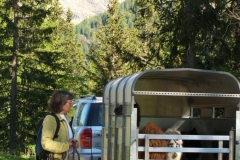 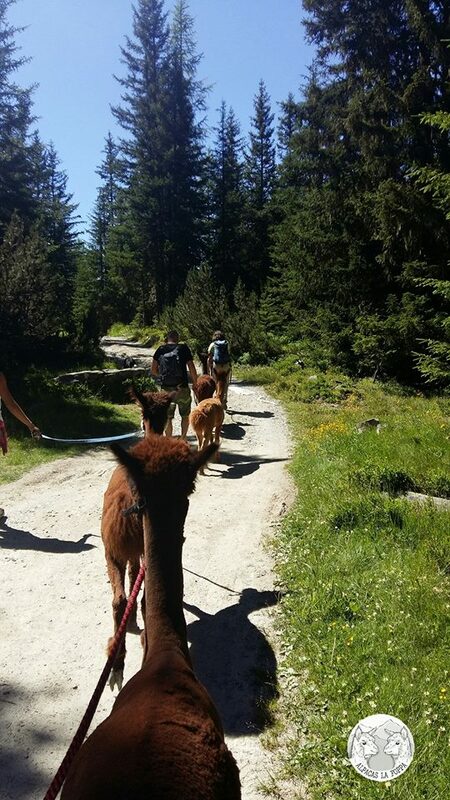 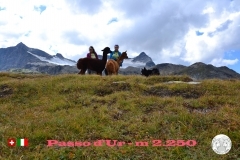 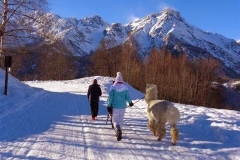 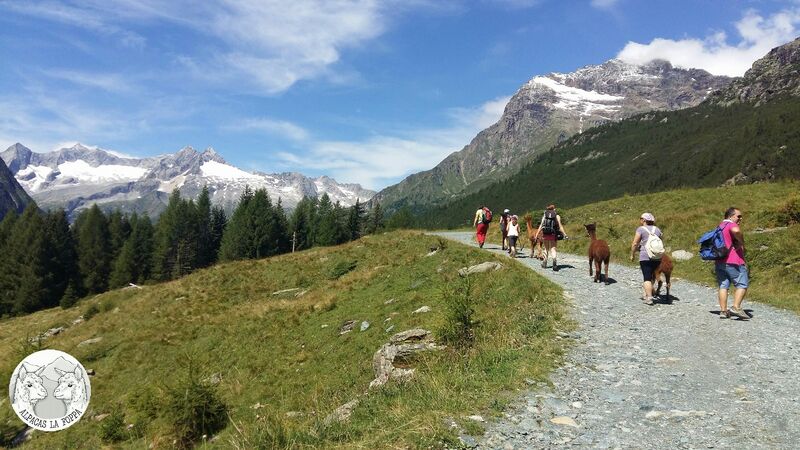 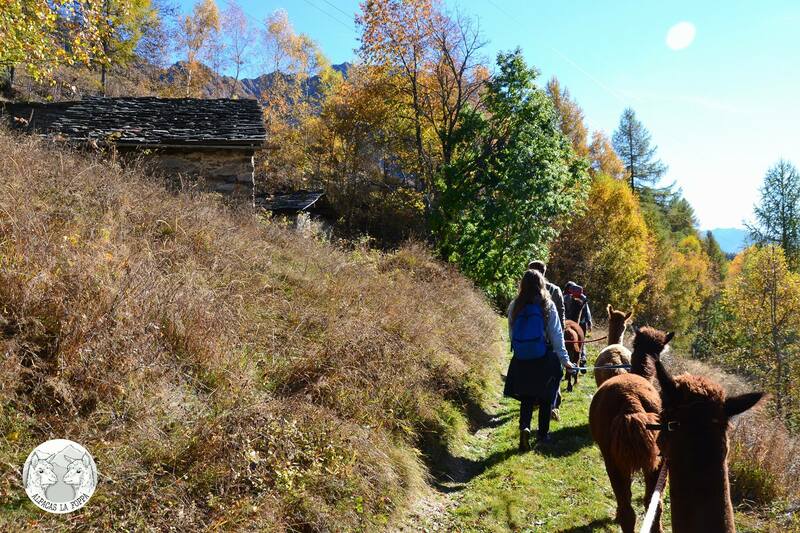 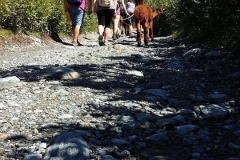 Discover the Alps walking with our soft alpacas, we’ll reach our mountain pastures discovering all their secrets. 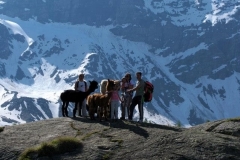 You can choos from just 1 or 2 hours trekking or a 2 days adventur sleeping in a tent. 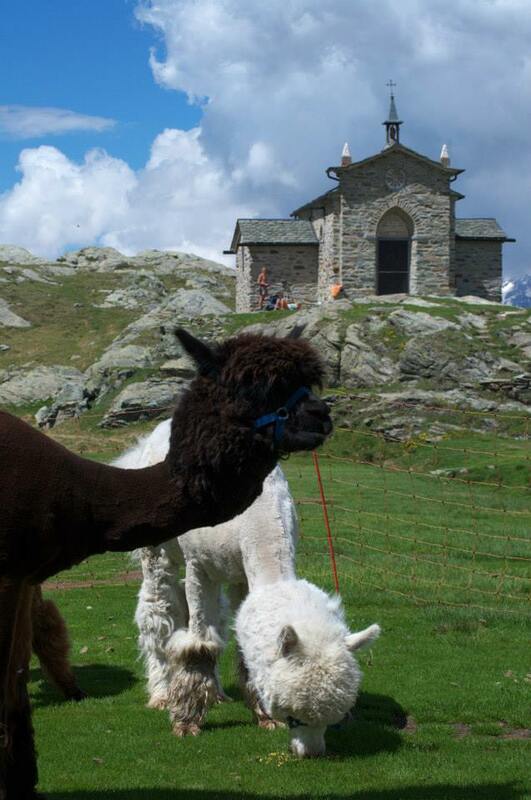 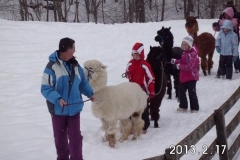 Or…we offer a fun afternoon just for childre called Happy Paca! 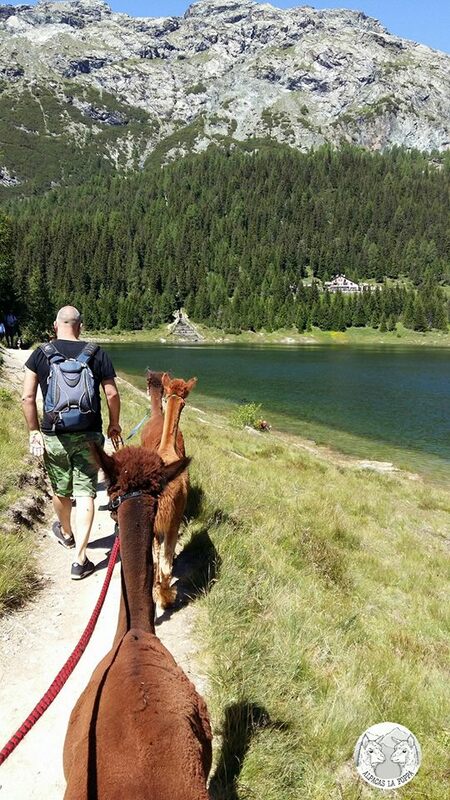 they’ll enjoy the nature like they never did! 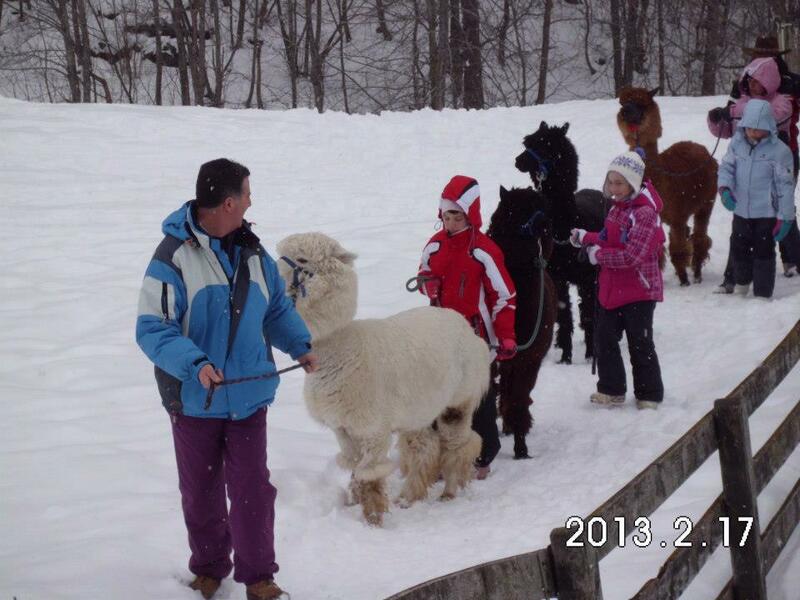 We also have fun goats that are the main actor of our stories for the smaller kids. 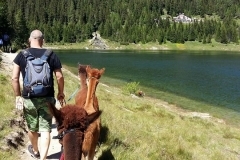 Do you have a creative personality? 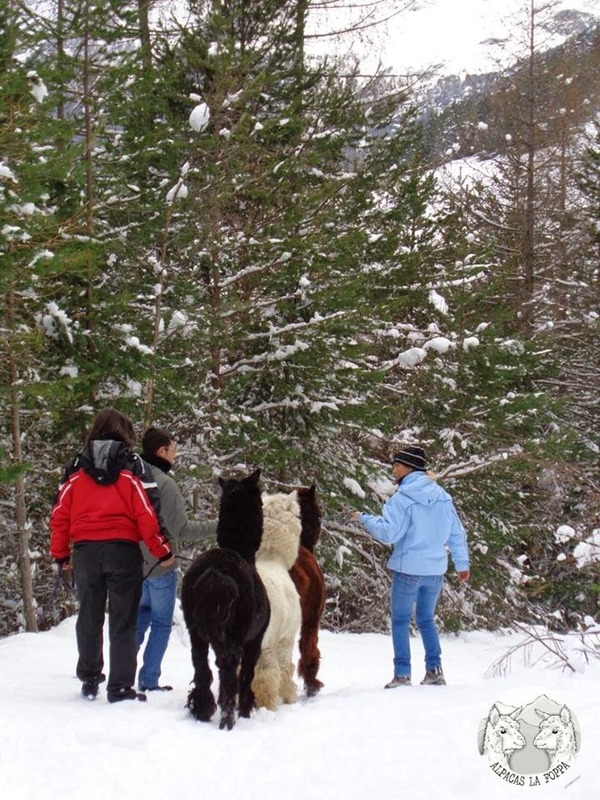 Or do you want to discover the secrets of our wool?! 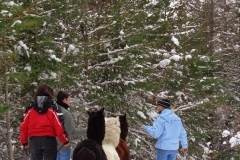 Join us for a wooly workshop, you’ll take home what you’ll create!